MOVE IN READY!!! 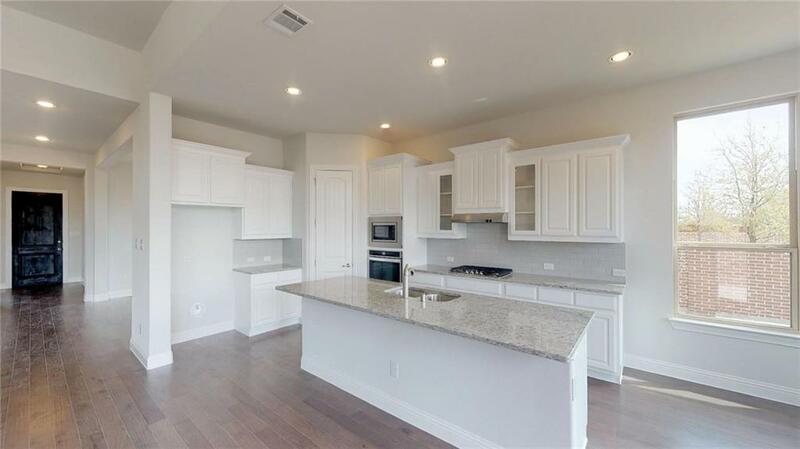 **For open houses and showings, please stop by the model home located at 1608 Booker Lane! 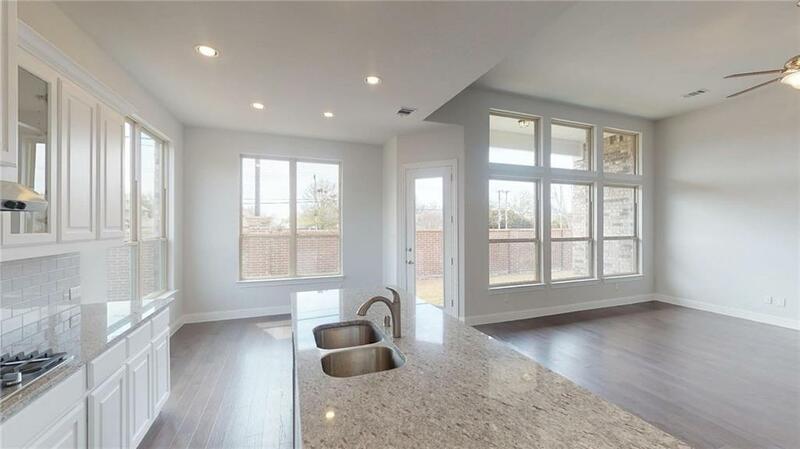 ** Brand new NORTH FACING Gehan home in Sabine Park! 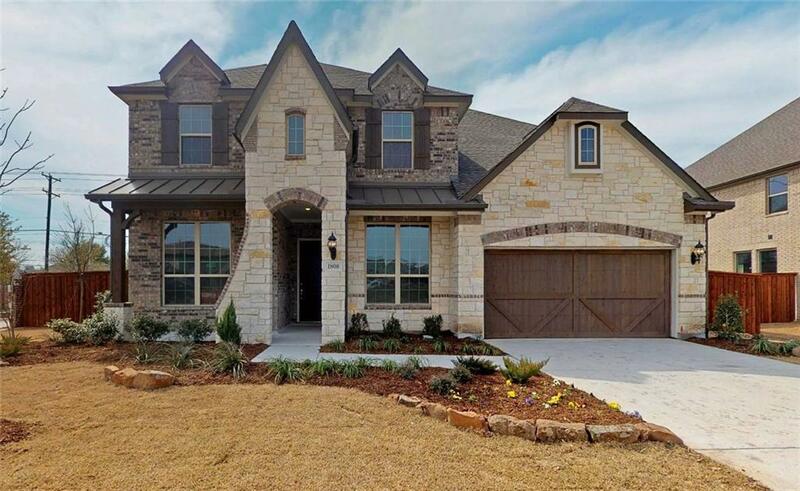 Gorgeous 2-story exhibits the Dartmouth plan, offering 5 bedrooms, 3 full baths, formal dining area, executive study, upstairs game and media rooms, and 2-car garage! Additional bedroom on 1st floor is perfect for guests! 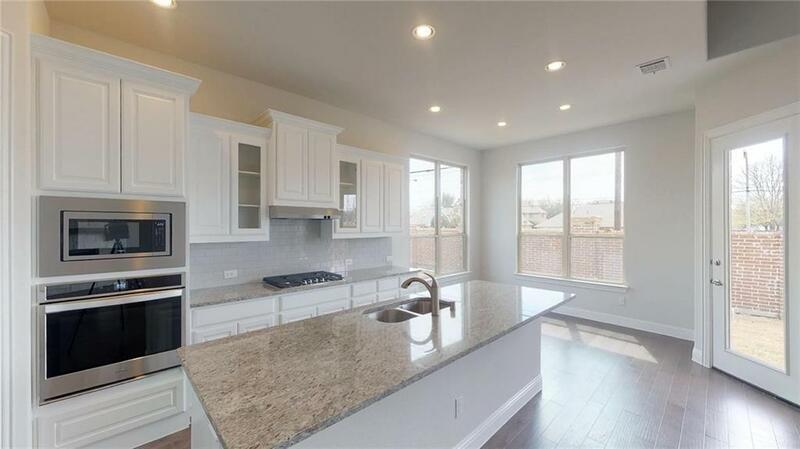 Gourmet kitchen overlooks the spacious family room and boasts granite countertops, gas cooktop, large center island, stainless appliances, and walk-in pantry. Private master suite features a luxurious bath with his and hers vanities, garden tub, separate shower, and generously-sized walk-in closet. Covered patio area in backyard!